Call us with your location info. *Fair usage Policy applies to all packages,based on peak hour usage. Easy to Understand Options. Prices include VAT. Rapid Broadband is an Irish owned and locally based company with the latest technologies, experience and expertise. 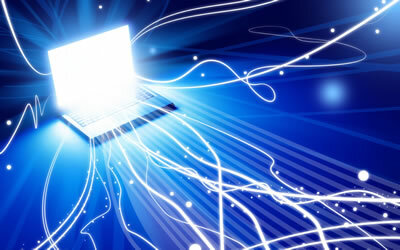 We have over 14 years experience as a broadband and phone provider in West Cork. We provide an expert support service. We provide both home and business packages so everybody can get connected! Address: Rapid Broadband Ltd., Rosscarbery, Co. Cork.